One of the finest historic restoration houses in the country, built between 1685 and 1688, with stunning interiors containing exceptionally fine plasterwork and wood-carving, as well as important British museum collections of paintings, furniture, tapestries and silverware. Belton's garden covers 35 acres to the north side of the historic homes, with both formal Italian, Dutch and English gardens as well as a vast informal area. The gardens offer variety and choice for every taste. Together with a magnificent 1000 acre landscaped park, a large adventure playground, the licensed Stables restaurant and a well-stocked National Trust Gift Shop, Belton offers a great day out whether you are looking for peace and tranquility or lots to do! Picture courtesy of the National Trust, Belton House. The Family Home of the Duke and Duchess of Rutland. 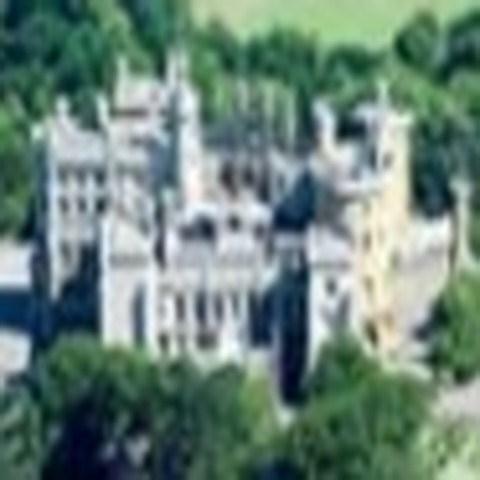 The Castle enjoys breathtaking views over the Vale of Belvoir and costumed guides are on hand to show visitors the impressive collection of English history, period art and furniture. The grounds around the Castle include a beautiful rose garden and the Duchess's Garden, a fine example of a Victorian valley garden, with many rare species of trees as well as an Edwardian rare daffodil collection. A special welcome for children includes a delightful Regency Nursery and School Room and an adventure playground. There are also tourist attractions such as an excellent restaurant and gift shop. Boundary Mill Stores is the largest quality mill store of its kind in the UK. Founded in 1983, our philosophy is to offer our customers quality branded goods at discount prices up to 75% off rrp. All four of our stores are full of fantastic great value for money offers, hundreds of top name brands, huge choice, catering outlets and massive free car parks. Departments include ladieswear, menswear, shoes, luggage, bags, jewellery, accessories, cookshop, bathshop, textiles, china, glass, gifts, cards, books, dvds, arts & crafts, perfume & cosmetics and lighting. Burghley is one of the largest and grandest houses of the first Elizabethan age, and has been home to the Cecil Family for over 400 years. A superb example of British heritage and an English mansion. A visit to this historic home transports you back through the centuries as you explore the quarter of a mile of staterooms, containing breathtaking painted ceilings by Antonio Verrio, including his Heaven Room and Hell Staircase, over 400 paintings, and a wonderful collection of Japanese porcelain. In addition to this, to reflect their starring roles in the films Pride and Prejudice and The Da Vinci Code, they will be celebrating the role of the films at Burghley with a costume exhibition of those used in Pride and Prejudice and the launch of The Burghley Code, their very own mystery tour through the seventeenth century Italian paintings on show in their State Rooms. 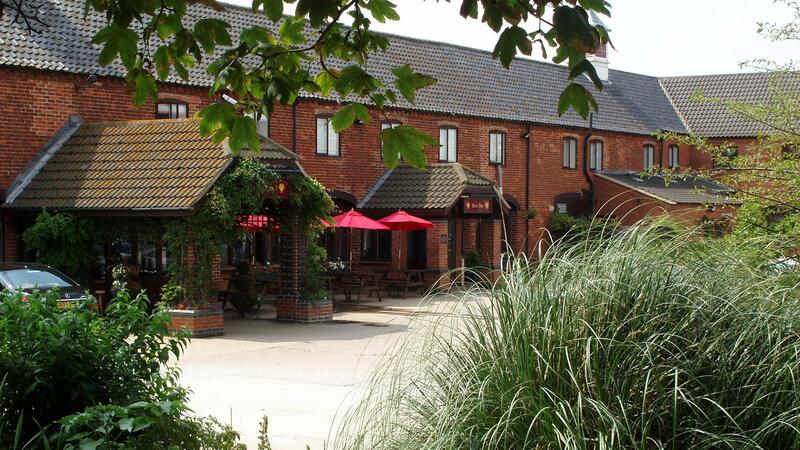 The Ramada Resort Grantham is a charming rustic hotel set in the beautiful countryside of Grantham in the heart of England. Perfectly located with excellent accessibility for those all important business conferences and meetings or for exploring the area's many cultural sites and attractions. We are particularly well-suited to delegates’ residential conferences. Comfortably furnished and tastefully decorated rooms, atmospheric restaurant, Gravity bar and health club make us an idyllic retreat or conference venue. With 103 bedrooms, 2 conference suites and 3 meeting rooms and a restaurant with event facility, we have the capacity to accommodate large residential conferences, seminars and smaller meetings.